Ma Lin Carbon is a blade success. 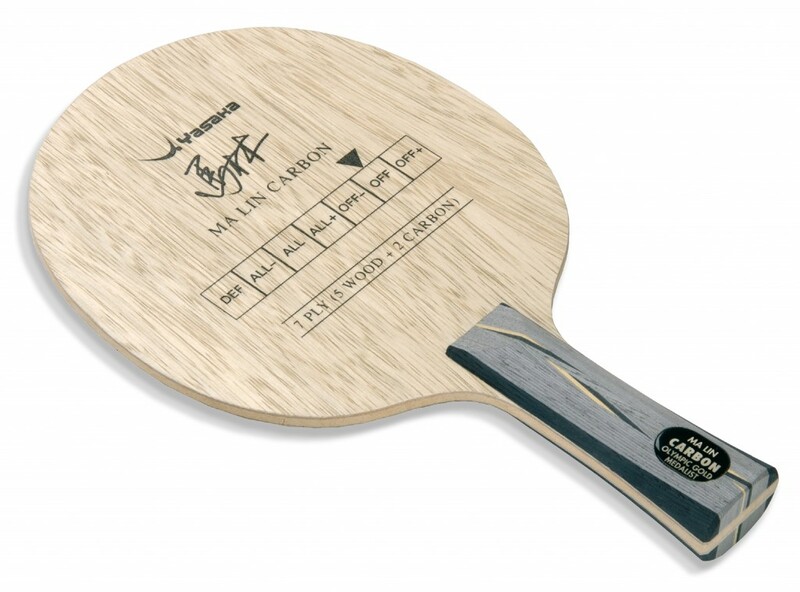 Due to a selection of the wooden veneers and carbon together with the very specialized gluing method between the wood and the carbon material – Yasaka has succeeded in creating a blade which combines the characteristics of both speed and a good ball feel. Relatively thin construction, but without vibrations and a large sweetspot. Produced in the famous blade factory in Tranås, Sweden.